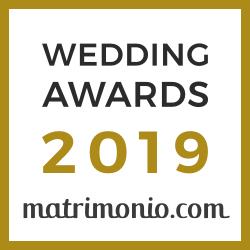 Looking for a Wedding Planner In Sicily? Which is the best time to marry in Sicily? You choose it…all year round! Yes, because every time of the year has its particular charme. Why getting married in Sicily? The first thing that impresses everyone in Sicily is the AMAZING HOSPITALITY. In all my life, nowhere have I seen such hospitality as on this island. The second reason to choose Sicily is for its history. Fantastic wedding settings could be beautiful historical aristocratic palaces or wedding locations on the beach. There’s also the possibility to have wedding celebrations in magnificent castels. Not to forget the breath-taking natural beauty of this mediterranean island. You can choose mountain sites or even Sicily’s sea locations. A fantastic period to select for your wedding could be the month of May during which Mother Nature generously offers an outburst of colors and flowers. Great occasion to visit and celebrate in Sicily. For the Sun - never-ending days with sunrise and beautiful sunsets till late November. We love Sicily, because it’s an amazing island of Italy with beautiful beaches and other locations and of course, high quality food and wine. 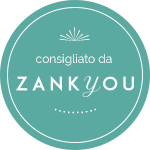 We can answer to all your questions and suggest why and where to hold your wedding in Sicily, with all the services concerning accommodation,s, honey moons and other services.